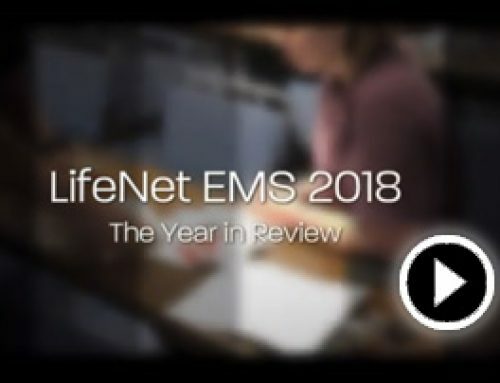 LifeNet first received national accreditation from the Commission on Accreditation of Ambulance Services (CAAS) in December 2000 for its compliance with national standards of excellence. 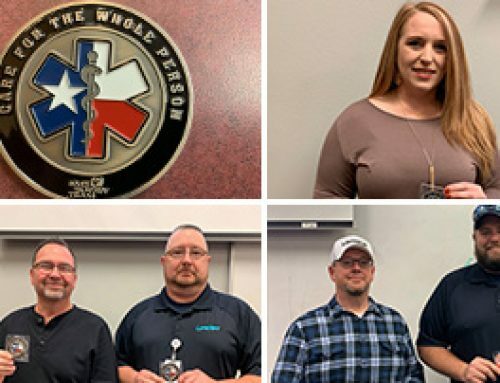 The Commission is a non-profit organization established to encourage and promote quality patient care in America’s medical transportation system. 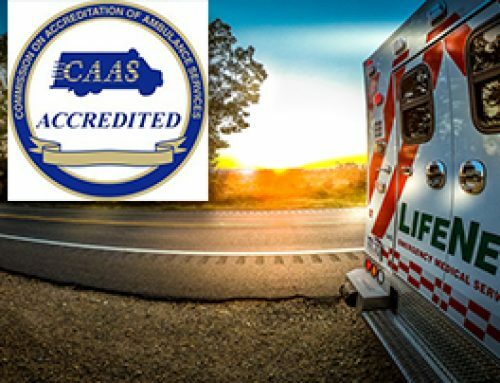 CAAS standards address the delivery of patient care, a service’s operational components, and its relationships with other agencies, the general public, and the local medical community. 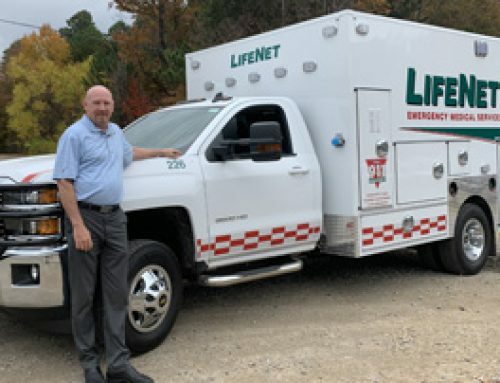 LifeNet became one of the first ambulance services in Arkansas and the 80th ambulance service in the country to successfully complete the voluntary review process. 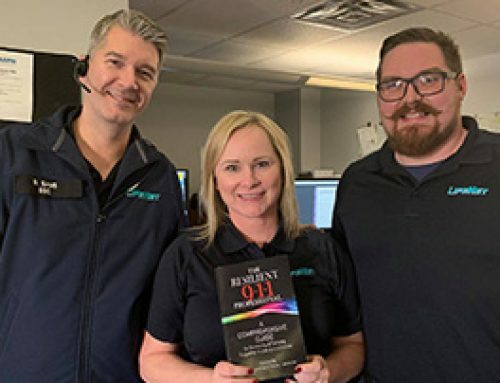 This process, modeled after the Joint Commission on Accreditation of Healthcare Organizations, includes completion of a comprehensive application and an on-site review by national experts in emergency medical services. Receipt of this gold-standard accreditation represents LifeNet’s continued commitment to the patients and the communities it serves. Since our initial inspection, LifeNet has been reviewed and renewed four times by CAAS. Reviews were conducted in 2003, 2006, 2009, 2012, and 2015.